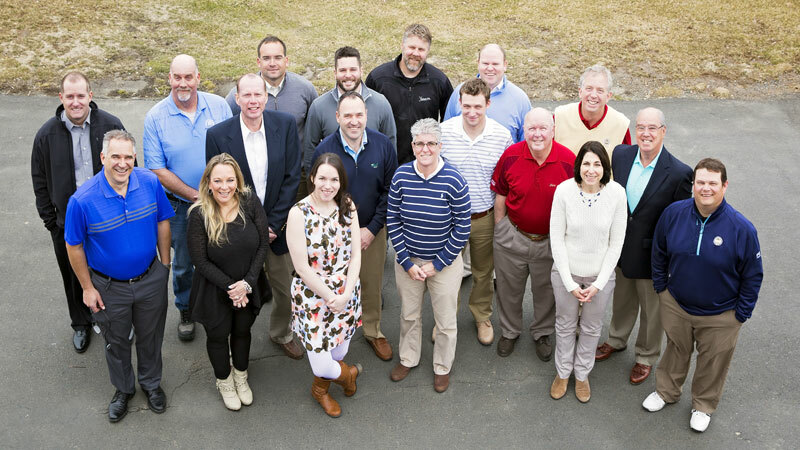 2015 was a banner year for Spirit Golf Management. Since being established in 2009 we have maintained a consistent commitment to exist by our motto, “growing the game one club at a time”. To truly be successful in this endeavor the key has been to embrace the individual personality, character and assets of our different properties. This was never more evident than in 2015. For the third year in a row, Makefield Highlands PGA Director of Instruction Ed Gibson received a player development/growth of the game award from the Philadelphia PGA, this year for his industry leading accomplishments in Junior Golf. This serves as a tribute to his passion, Spirit Golf’s commitment to growth of the game and illustrating how these types of efforts can make a positive impact to any type of facility. This makes a total of 11 Growth of the Game Awards won by a Spirit Golf Professional! There is no better honor than being recognized by your peers. New for 2015 we had great success with a company-wide “July is Spirit Golf Family Fun Month”. Each of our properties used this umbrella to promote a wide variety of activity to make golf more easy, fun and affordable for families to enjoy golf together. 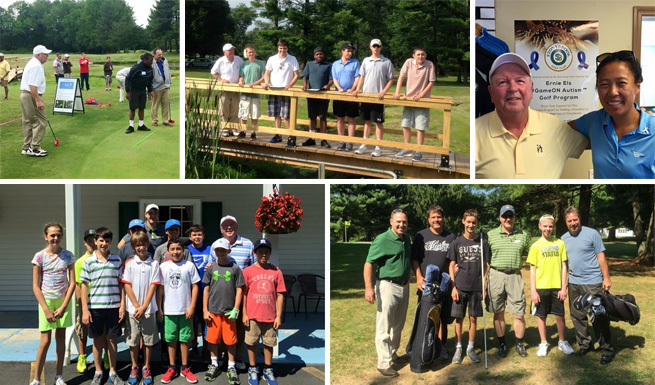 A key success was our newest client Mill Race Golf and Camping Resort and how they used a variety of Family Fun Nights, clinics, PGA Family Course and $1 a hole promotions to generate nearly $8,000 in ancillary business. Under Spirit Golf’s leadership, an 18-month campaign to secure a Liquor License at Greencastle Golf Club was successful. Club Manager and Regional Operations Manager for the Mid-Atlantic, Mike Porter led the charge working closely with the community to obtain the needed votes for the approval. The addition of the new liquor license is an important revenue generator and asset for the ownership. The township has been dry since the prohibition, thus this was a huge undertaking. However, this has already expanded the services and amenities at Greencastle making it a more attractive property for golfers, outings and the community at large. Continuing to prove that anyone can play golf, Spirit Golf leveraged Stonybrook Golf Club’s unique setting and executive golf course in becoming a model facility for hosting accessible golf programs. These efforts included being an official Els for Autism golf facility, plus hosting numerous programs for the Middle Atlantic Blind Golfers Association, First Tee of Trenton and New Jersey Special Olympics. Joe Porter, our PGA Professional, continues to expand our companies and the club’s reach with his passion and excellence as one of the best instructors in the area. 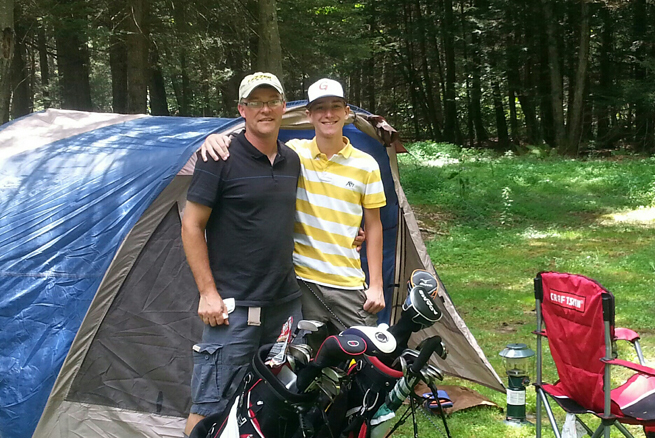 Proving Spirit Golf is committed to adapting to the individualistic ‘personality’ of each of our clients, we successfully took on the challenge of managing an Golf Club/RV / Camping Resort as part of our newest relationship with Mill Race in Benton, PA. In fact, thanks to our customer service and growth models, we turned Mill Race into an Award Winning Camp Ground, earning 3 different accolades from the Pennsylvania Camp Owners Association. Under the leadership of Spirit Golf’s Director of food & Beverage, John Goeke, we completed a variety of renovations at Makefield Highlands, including updating the kitchen and bathrooms, plus building out the “Courtyard at Makefield Highlands”, a new 200 seat banquet and event facility with an open-air-bar and tented reception space. While just launching in late 2015, this has already made Makefield Highlands a premiere facility to host weddings and functions. The addition of the new facilities provided a new revenue stream for our client Lower Makefield Township and through our project management experience was completed under budget. At Stonybrook we have continued to grow our ladies league which jumped from 24 to 50 weekly golfers this year. However, thanks to these ladies showing the way, we were able to establish a similar program for men for the first time in 2015. 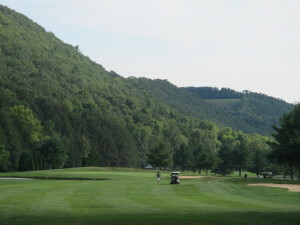 Makefield Highlands hosted a US Open Regional in May. Considering Philadelphia is home to numerous incredible private golf clubs, it was a distinguished honor to be selected by the GAP to host this prestigious event. More importantly, the 120 competitors all raved about the golf course and their experience, which was a true testament to Spirit Golf’s Director of Agronomy Mark Peterson and his team. We were able to kick off a newly established Mill Race Golf Association towards the end of the year, which generated hundreds of new-found rounds in the fall. 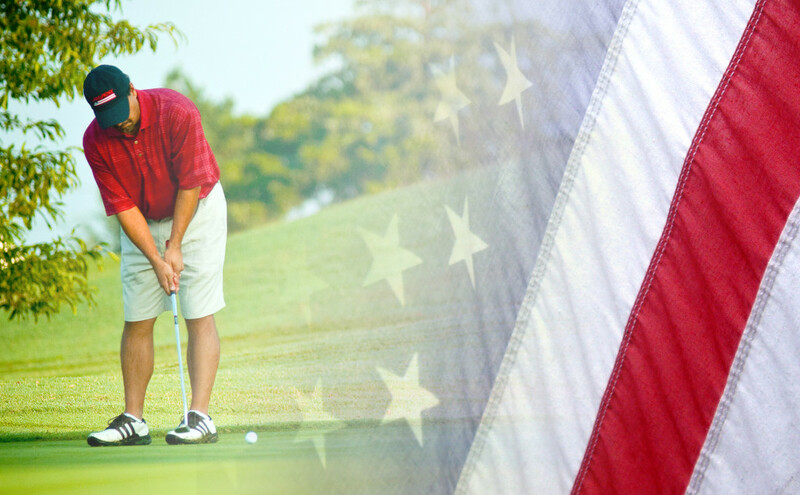 The highlight was promoting November as Veteran’s Golf Month which climaxed on a very emotional and well attended Veterans Day Golf Tournament which is sure to be an annual success. In our second year at Five Ponds Golf Club, our client, The Township of Warminster saw, for the first time in over 10 years, a positive cash flow for the golf course. The course achieved this success with the addition of new marketing programs, the increase in customer services, new outing sales, a new men’s league 90 strong and improvements to operational controls and expense management. Els for Autism launches pilot series for its Ernie Els #GameON Autism™ Golf Program aimed at using golf as a life skills developmental tool for individuals on the autism spectrum. To have golf used as an effective supplementary therapy for people with autism … The pilot series is a crucial step in helping us reach that goal. Els for Autism has launched a nationwide pilot for the Ernie Els #GameON Autism™ Golf Program. The #GameON Autism Golf Program is aimed at developing life skills, encouraging social interaction, and promoting healthy living through golf for individuals on the autism spectrum. Each session is designed to help build self-esteem and confidence in a fun, welcoming and supportive environment; encouraging participants to learn golf skills while practicing specific autism learning concepts. The comprehensive program, which has been developed by Els for Autism with support from PGA REACH and thru a grant from New York Collaborates for Autism from the proceeds of Comedy Central’s 2012 Night of Too Many Stars, utilizes multiple evidence-based practices, identified by the National Professional Development Center on Autism. It consists of nine group lessons and takes four and a half weeks to complete with golf lessons taking place twice a week. Each session has a specially designed lesson plan that delivers golf instruction paired with specific autism focused learning concepts, including: communication, regulatory, motor and social skills. Over 100 children in seven cities across the U.S. will take part in the pilot program that runs from the end of April through 2015. In each pilot city Els for Autism has selected a host golf facility, golf partner, and autism partner who the Foundation will be working with during the pilot program. 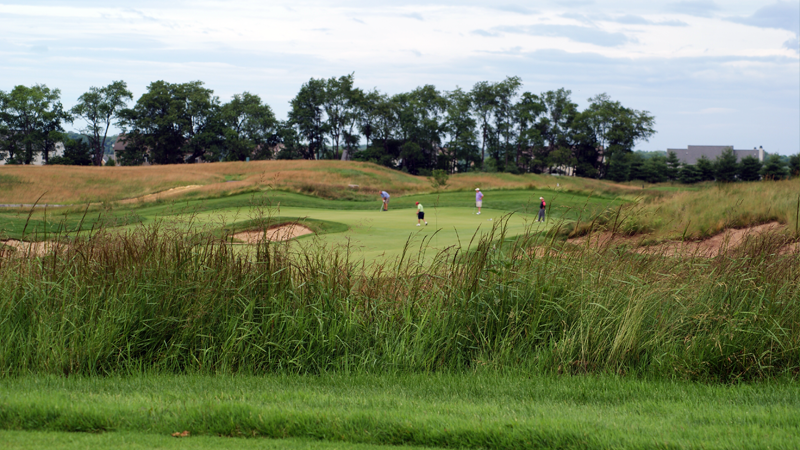 Stonybrook Golf Club in Hopewell, NJ is the program’s local host facility. “To have golf used as an effective supplementary therapy for people with autism is a pretty exciting concept for me and I have been lucky enough to have seen first-hand the incredibly positive effect that the one-day golf clinics can have on participants. Our end goal is to develop #GameON Autism Golf into a comprehensive program that can be rolled out so that more individuals with autism can have access to this specialized program world-wide. The pilot series is a crucial step in helping us reach that goal,” said Els for Autism Founder, Ernie Els. “Sports and other recreational activities can be the bridge to creating meaningful connections for people with autism to others in their life. NYCA is grateful that Ernie Els and his foundation have used their expertise to teach people with autism how to play golf and thereby engage with others through the game,” said Ilene Lainer, President, New York Collaborates for Autism. Els for Autism is thankful to all of the organizations and individuals that have supported the development of the #GameON Autism Golf initiative over the last couple of years to get it to this stage, in particular: the PGA of America, PGA REACH, The First Tee, U.S. Kids, The Honda Classic, New York Collaborates for Autism, Adams Golf and Southwest Airlines. Donations to the Els for Autism Foundation can be made online at: Els for Autism.